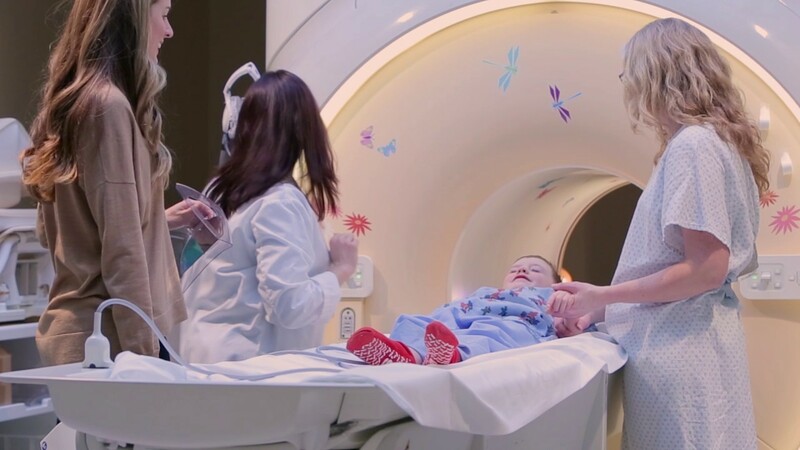 A recent study analyzed the costs for pediatric imaging. The Partners for Kids organization compiled cases for 2011 to 2014, and the costs are certainly increasing. The suspected cause for this increased cost is the increased use of anesthesia. During this period, there was an increased use of anesthesia from roughly 22% to 33%. MRI scans make most of us nervous, and as you can imagine kids can get especially anxious for their scan. Fortunately, there is a solution for putting these pediatric patients at ease. MRI Stereo is a quick, easy, and cost-effective solution for any MRI facility. Find the perfect option for your facility. To read more, visit our sister blog, Sound Imaging. This is an adapted article and photo is from this online source.